Ahoy, Anything Goes! 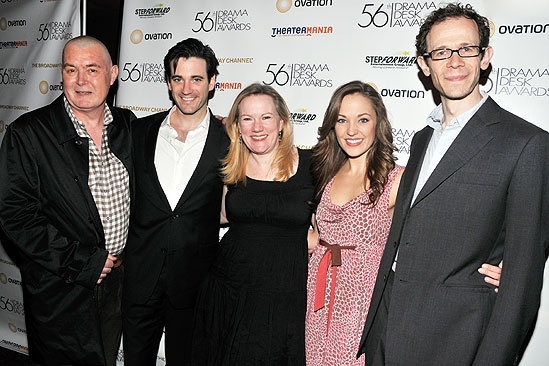 Costume designer Martin Pakledinaz, Colin Donnell, director/choreographer Kathleen Marshall and Laura Osnes and Adam Godley all earned nominations for their work on the show. Congratulations, everyone!